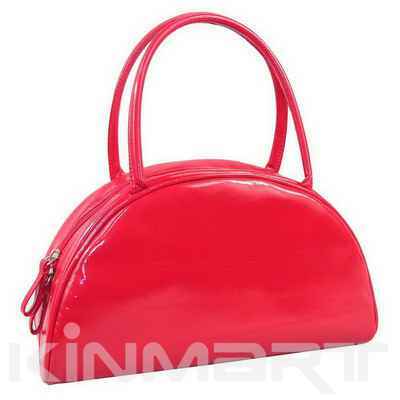 Description : Made of High quality PVC Leather. One single main compartment, easy to put lots of cosmetics. Dual handles, softly carried.